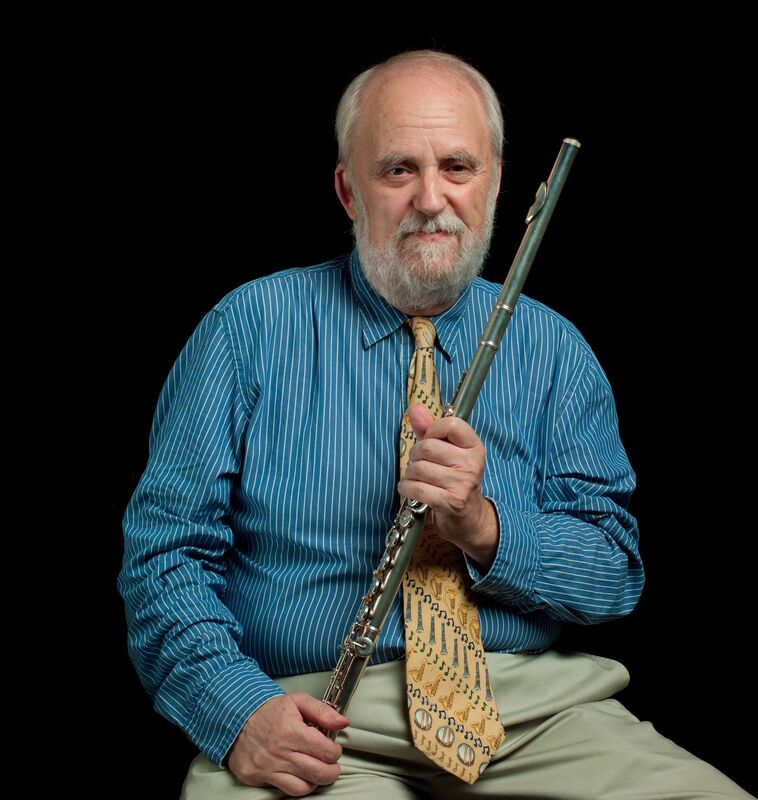 Of interest to many flutists working in charanga is the kind of flute that is commonly associated with the genre. For those who are not familiar with the term, a charanga is a Cuban dance-music ensemble consisting of a solo flute lead, vocals, violins, piano, bass, congas, and timbales. It has a history that reaches back 100 years, and it is most strongly associated with Cuban popular dance styles such as the danzón, the mambo, the chachachá, and the pachanga. This dance music ensemble achieved international popularity, beginning in the 1950’s. 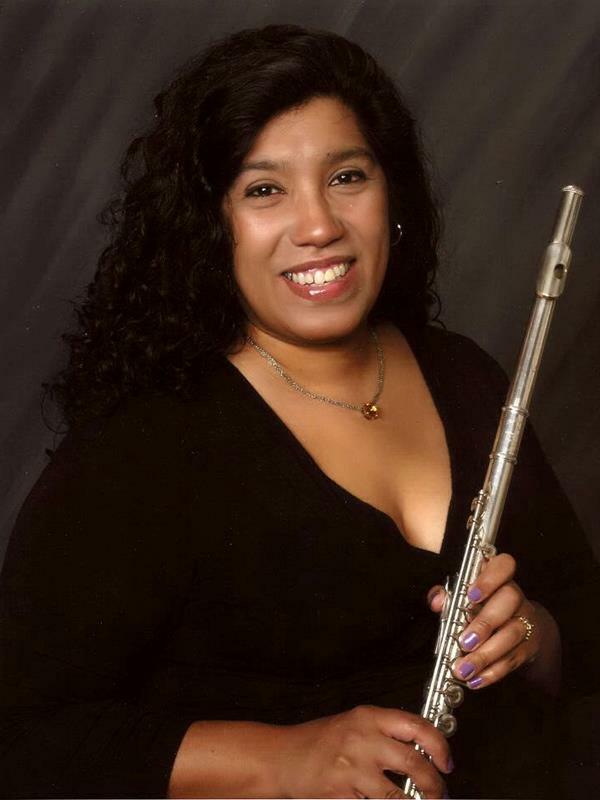 Jessica Valiente holds a BA in music from Barnard College in conjunction with Manhattan School of Music, an MA in music performance from Queens College and a DMA in flute performance from the CUNY Graduate Center. She is a 2014-2015 recipient of the American Association of University Women (AAUW) American Dissertation Fellowship for her dissertation on the Cuban charanga in New York from 1960-2000. She has performed in numerous classical, jazz, experimental and Latin groups, but is best known as the musical director of Los Más Valientes. 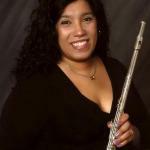 She recently took over as chair of World Music for the National Flute Association.